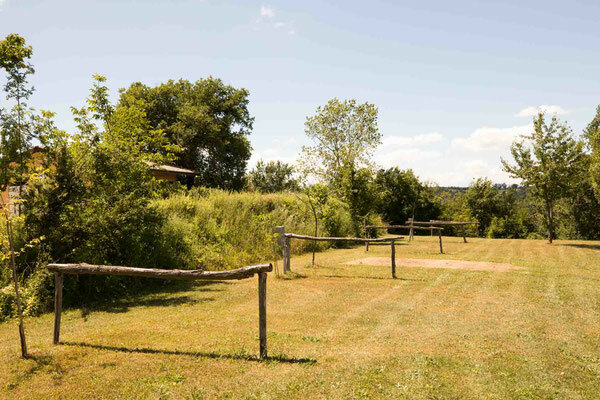 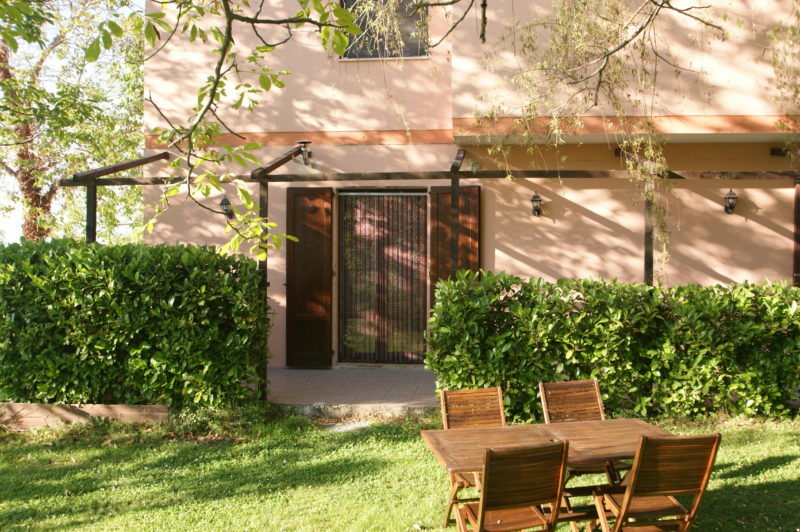 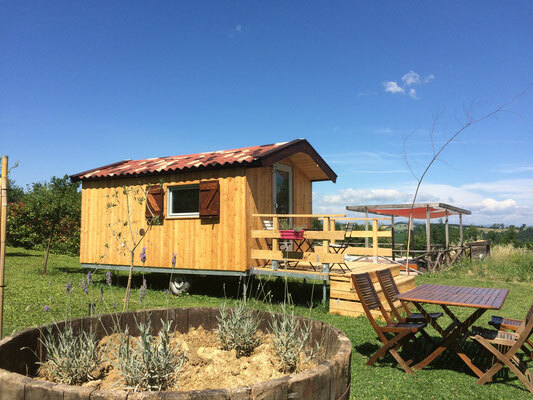 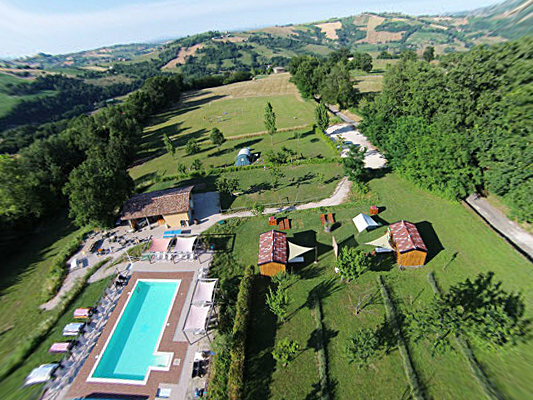 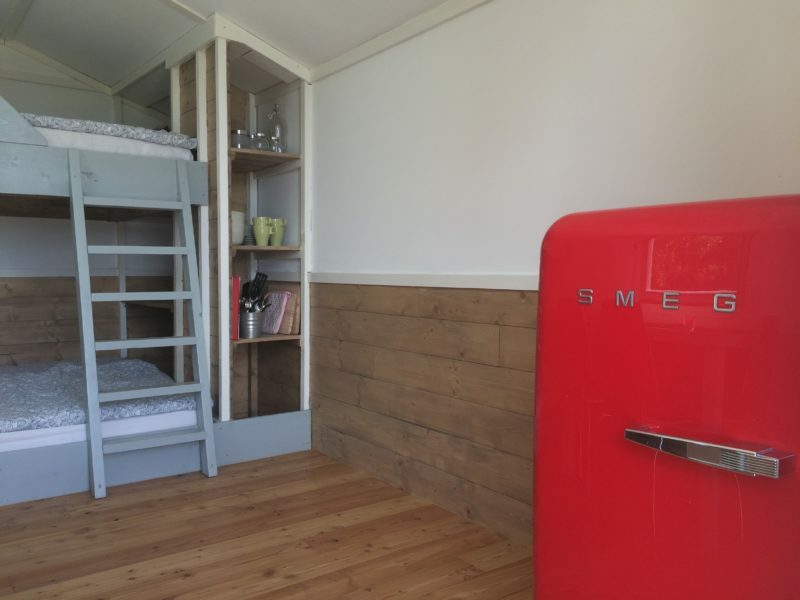 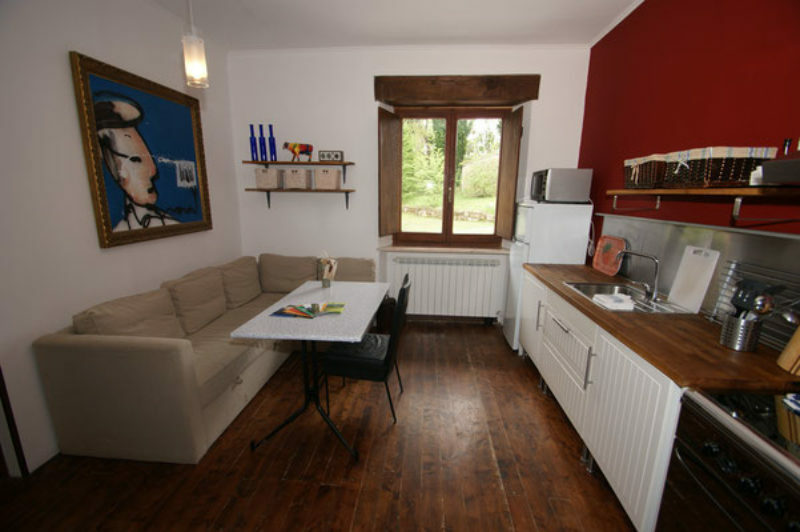 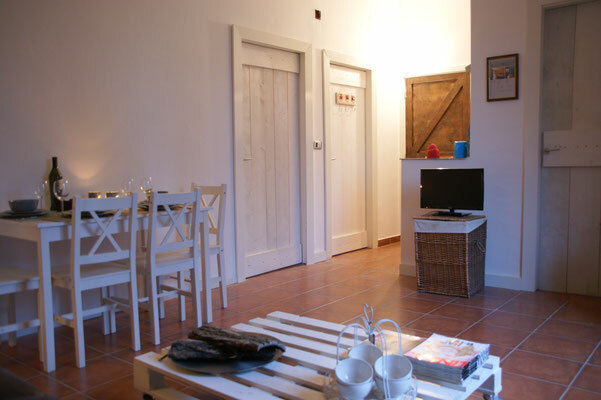 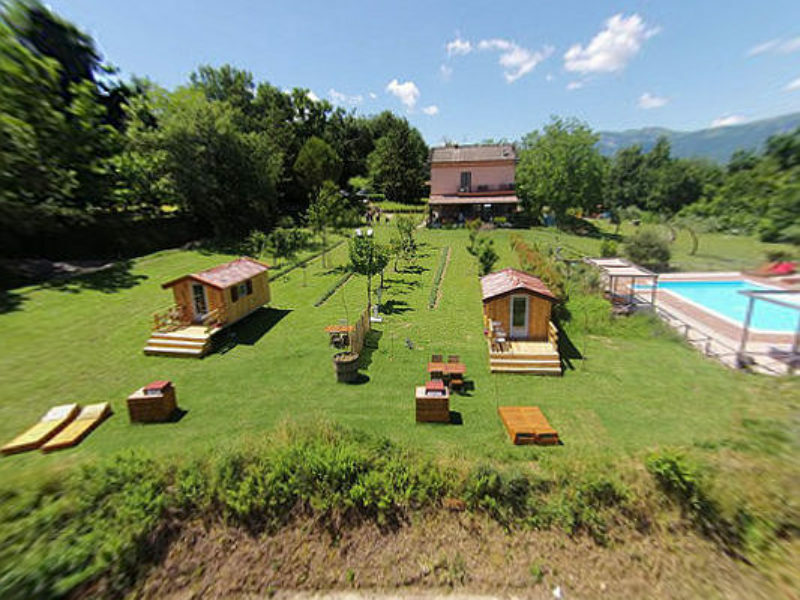 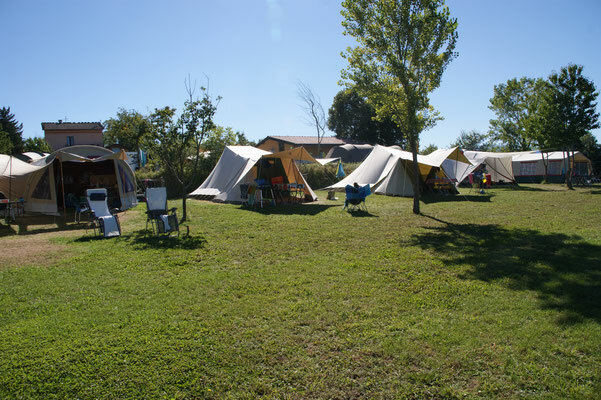 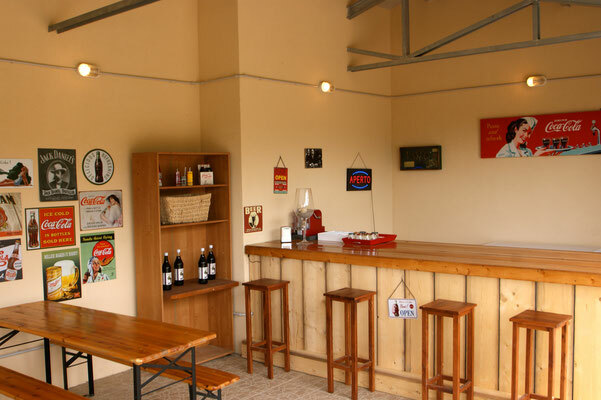 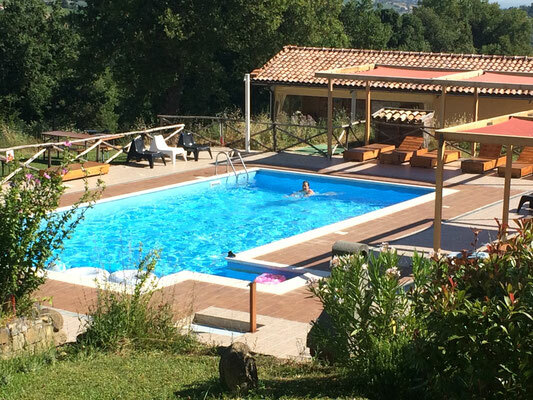 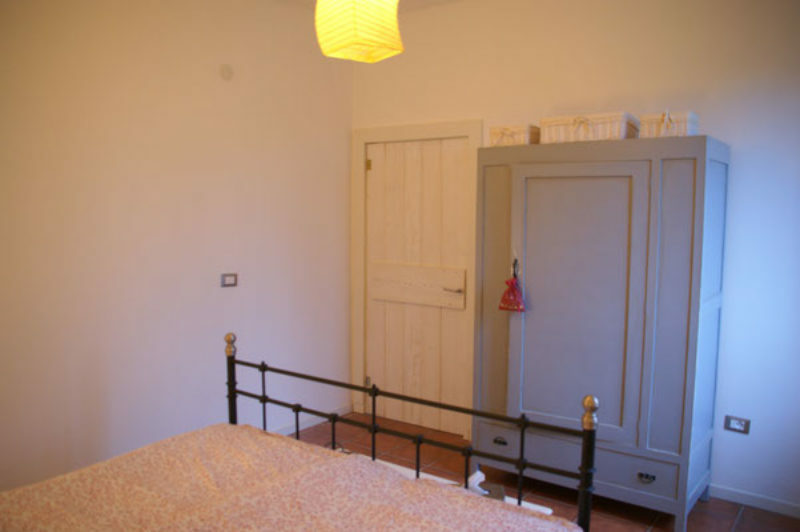 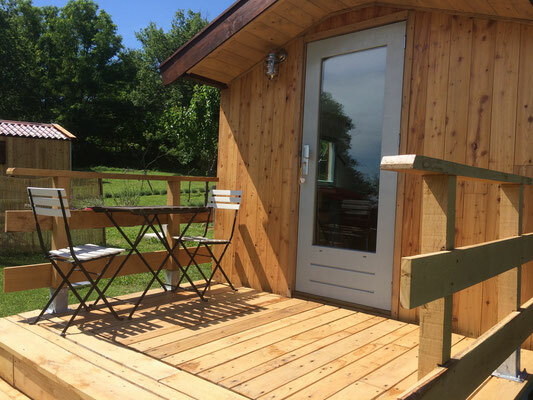 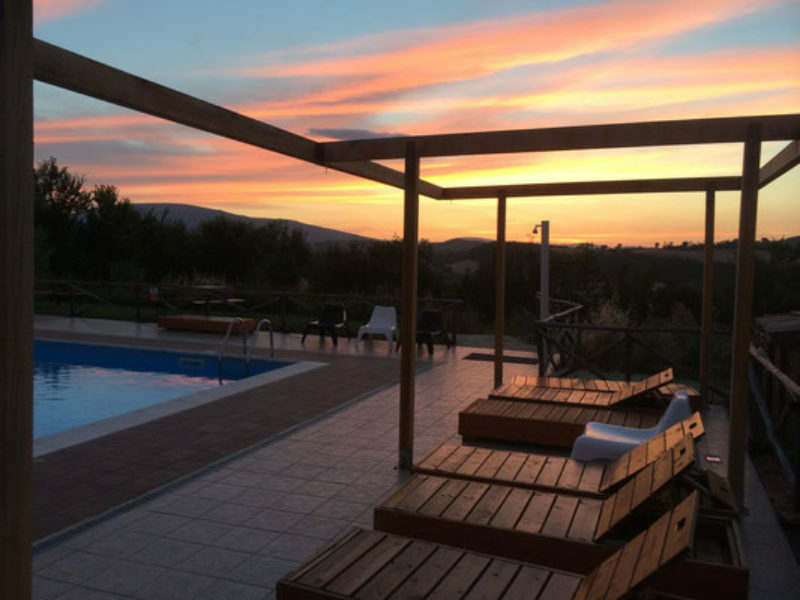 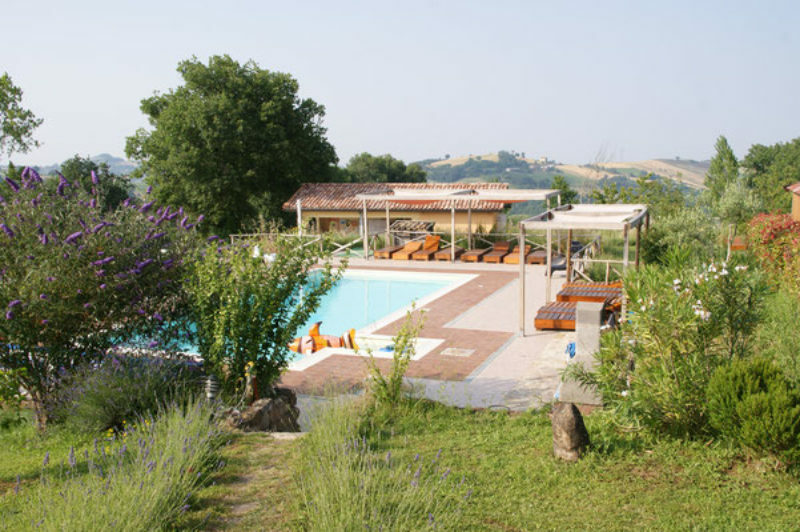 Agriturismo in excellent condition with Apartments, Glamping, camping, pool and farmland. 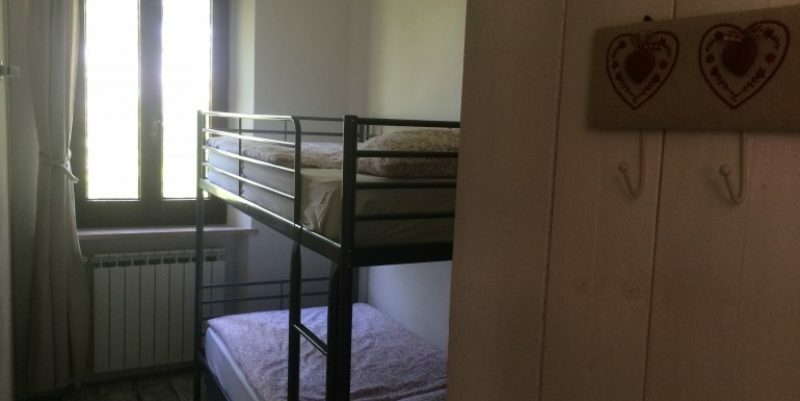 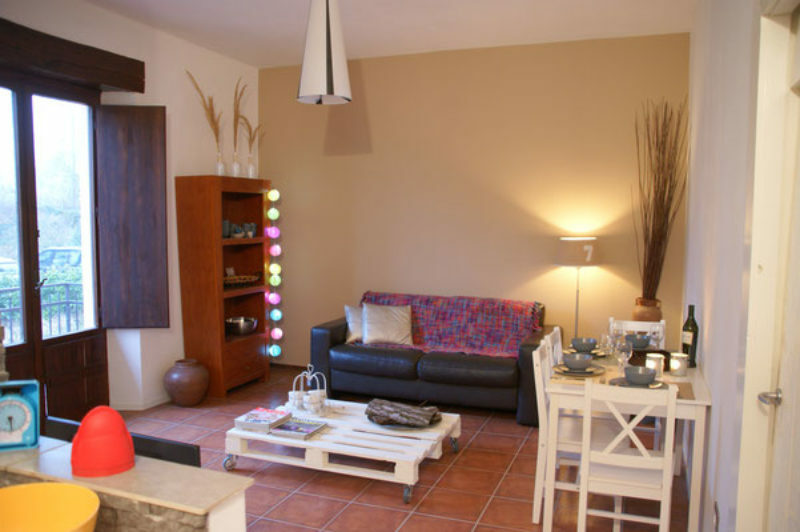 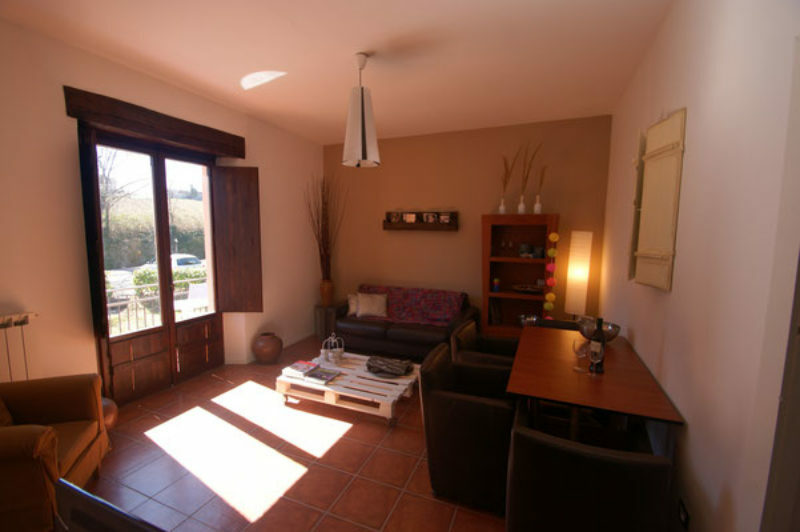 With excellent income in 3 months of activity (summer only), always fully booked! 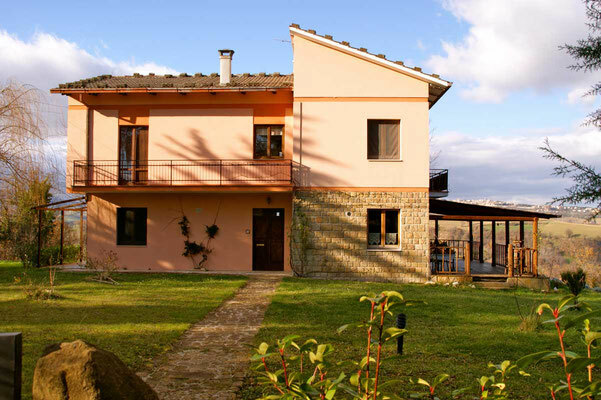 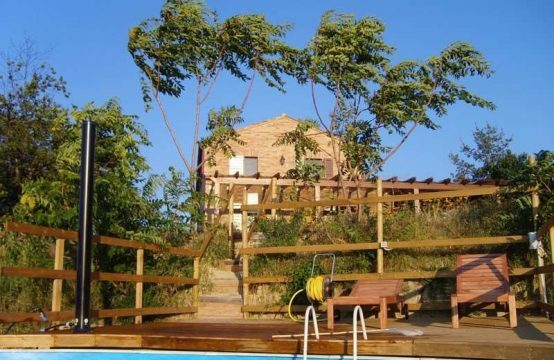 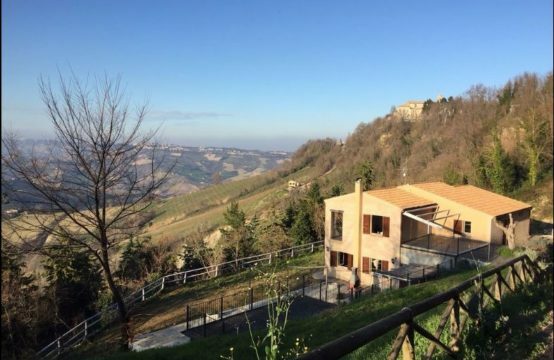 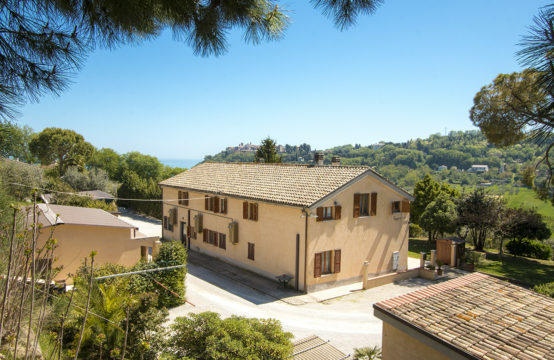 This agriturismo is located near to both the famous Sibillini mountains (30 mins driving), and the Adriatic coast (40 mins). 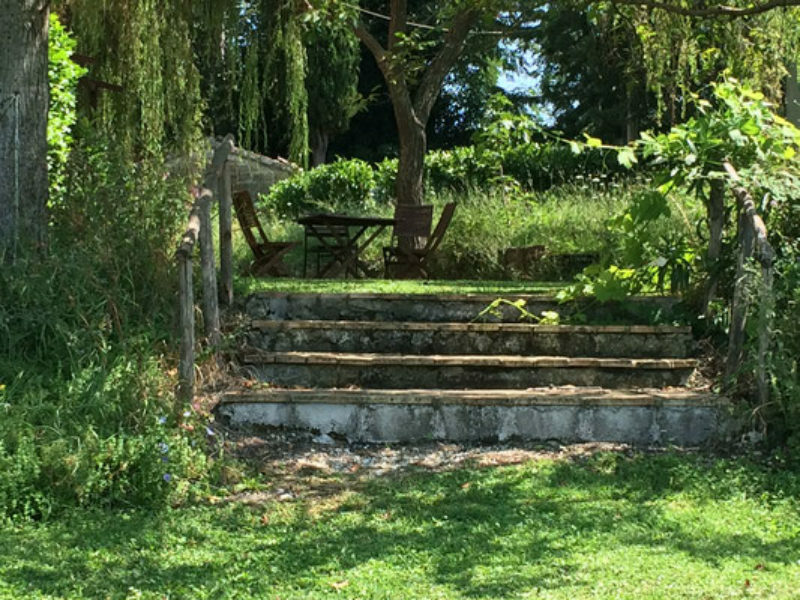 The farm meets all the legal requirements and therefore opts for a tax rate of only 5%! 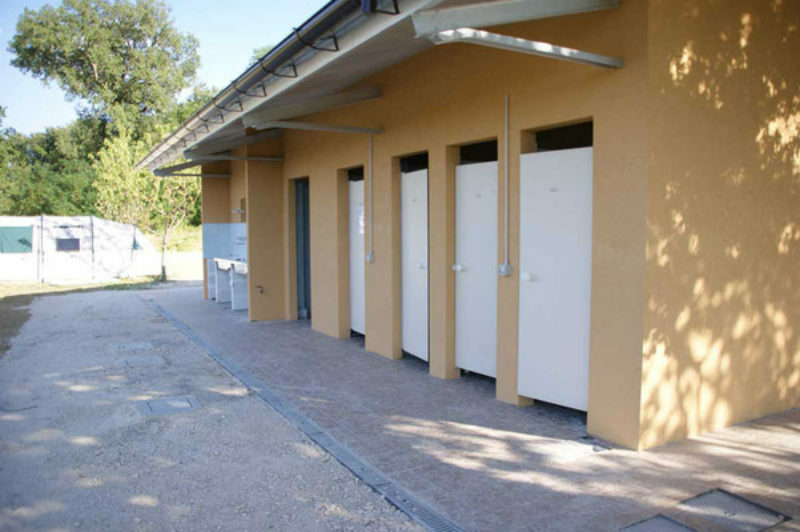 The building has gas and pellets heating system.